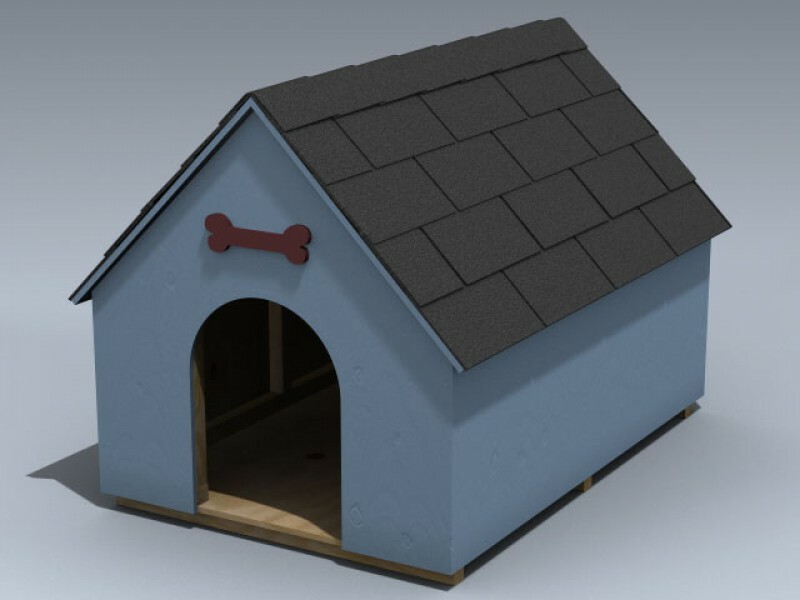 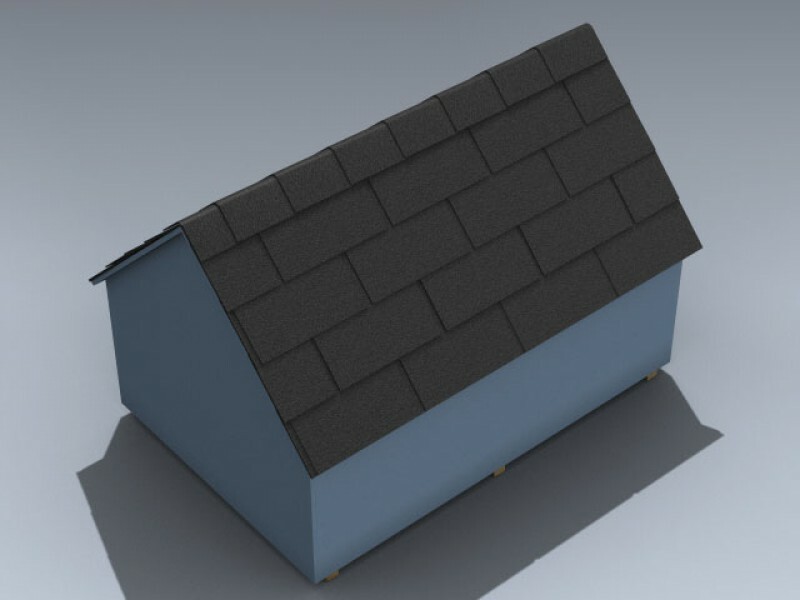 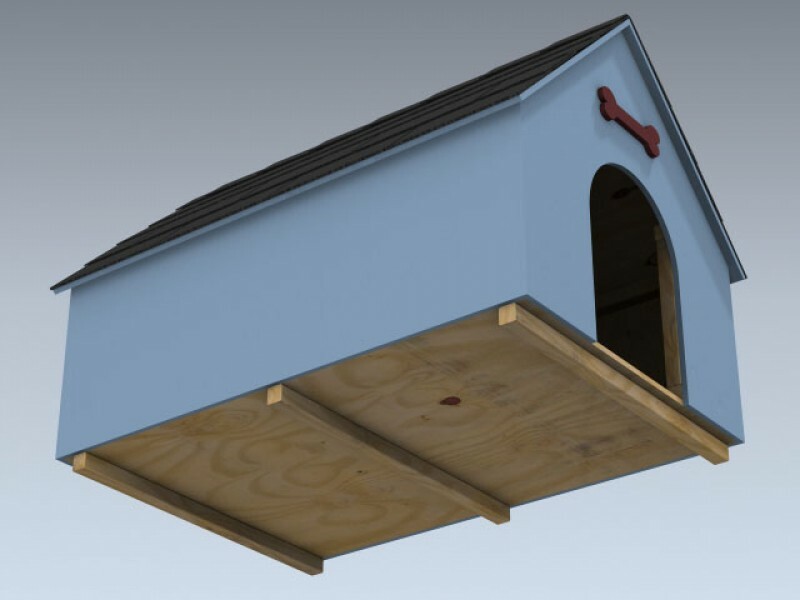 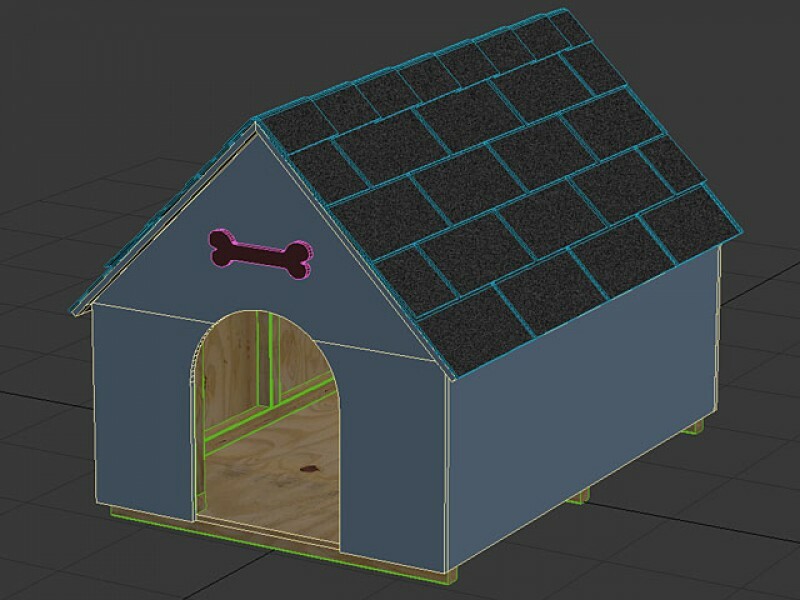 Very detailed 48 inch x 36 inch backyard dog house featuring framing lumber, siding, roof and flooring as separate elements for deconstruction animation and rendering. 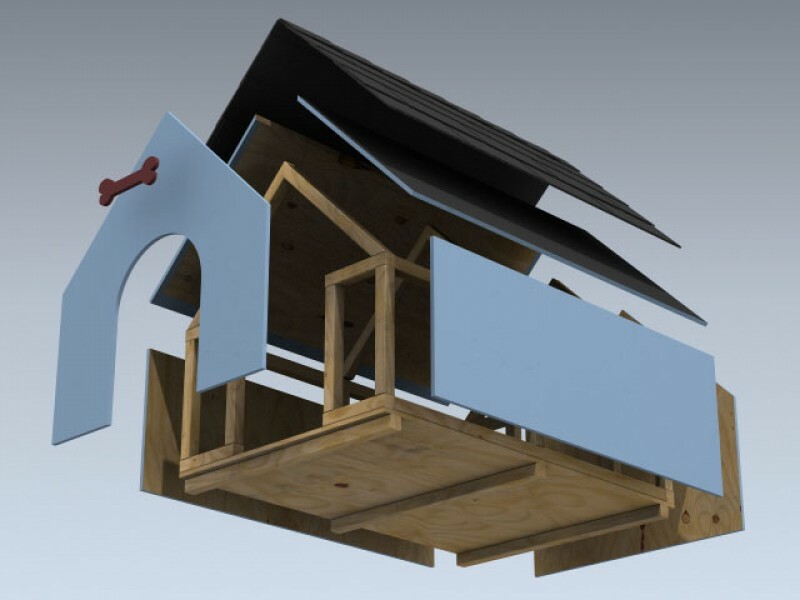 The model can even be disassembled board by board! 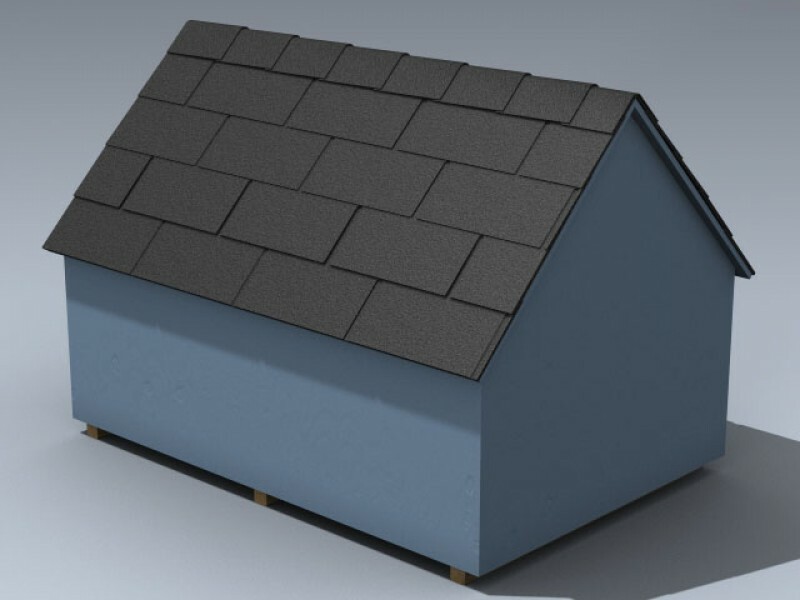 Includes high resolution texture maps for close-up rendering.